Very Nice Ram Taken by MT Hunter! 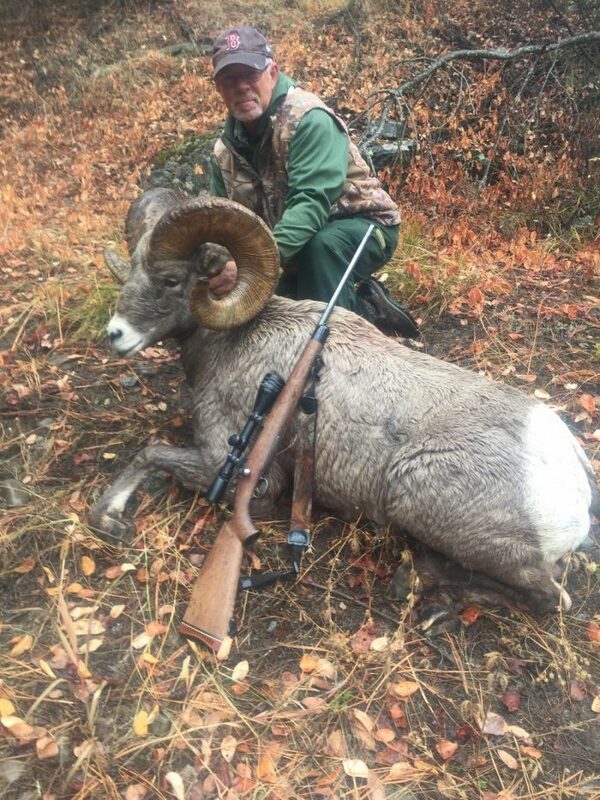 Mike Benson took a really nice ram near Thompson Falls last week. The ram had a green score of 189.